Earlier this month, executive staff from Hokusei Products in Japan (Hokusei North America’s parent company) visited Oregon to participate in a wide number of meetings and site visits. Among the highlights of the visit was a series of meetings and get-togethers with staff from the Portland Japanese Garden . 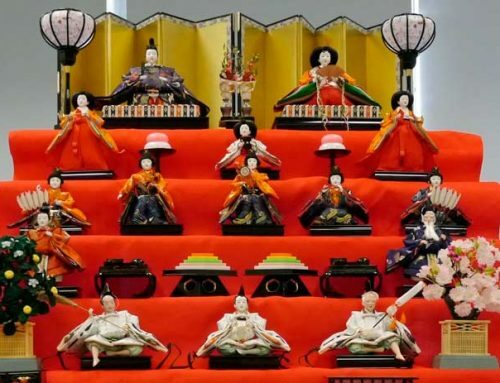 A number of discussions were held to prepare for the Portland Japanese Garden’s upcoming celebration of the 60th anniversary of the Portland – Sapporo sister city relationship. While in Portland, the Hokusei team also met with a number of companies from the food & beverage industry — as Oregon and Japan both offer a bounty of food products, this is expected to be a growth area for Hokusei. 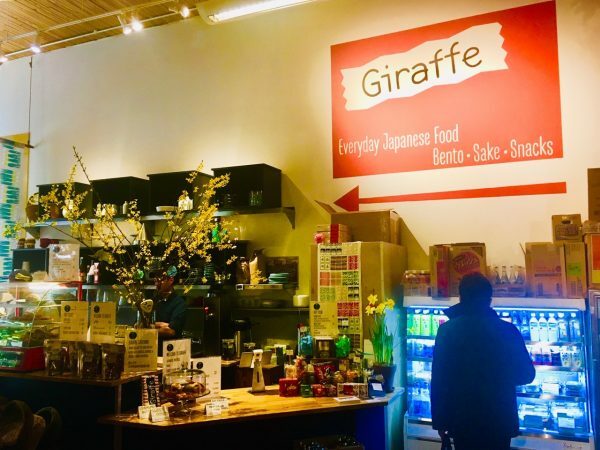 One particularly memorable meetings was with the owner of Giraffe, a Japanese-style deli located in the Cargo store in Portland’s Central Eastside District. Giraffe offers a number of delicious ready-to-eat food products (bento, sandwiches), which made for quite a tasty treat for our Japanese colleagues. All-in-all, a great (and busy!) time for all involved — we’re already looking forward to the next time our Japanese teammates return to Portland!